The wait is over!! 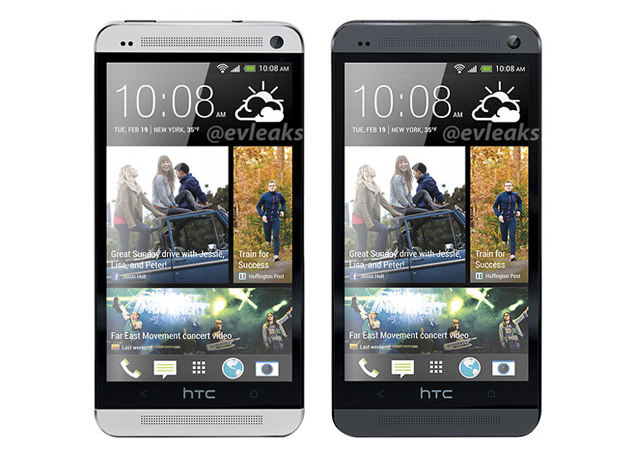 HTC One has finally been announced. It will be competing with Apple iPhone 5, Blackberry Z10, Nokia Lumia 920 and some of his own brothers, i.e, Flagship Android devices. Talking about Htc One's Specification, its packed with the top-most hardware available in the market. 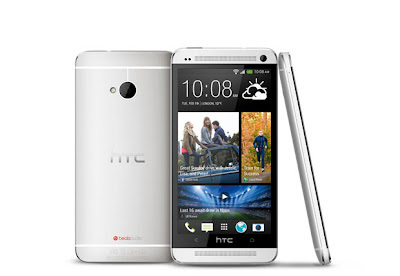 It runs on Google's Android 4.1.2 Jelly Bean and features the much awaited Htc's Sense 5.0 UI. It is powered by Qualcomm quad-core processor clocked at 1.7GHz. It features a 4.7 inch screen with 1080p (Full HD) resolution and boosts 2GB RAM. Htc has never disappointed users when it comes to build quality and the same remains for One too, which has a unibody metal design which looks just amazing. The phone will be available in two variants, 32GB and 64GB. Like most of Htc's devices, there's no support for microSD card. Htc One is juiced up with 2300 mAh battery. According to Htc, One's main feature is it's Camera which comes with a technology that is apparently way better than the ones used in the existing smartphones. HTC One camera will capture photos in just four mega pixels but the secret lies within what it does with these pixels. 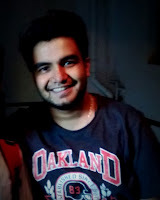 "For years, people have been misled about what is important in a camera - what matters is not pixel count, but pixel size. Bigger pixels let in more light, it's simple physics... We're trying to balance out what a lens can support and what a sensor can support. We're talking about real image quality, not just megapixels for the sake of megapixels. The era of the megapixel is over." Htc One is also attached with Htc's upgraded speakers which features "BoomSound". Htc One will be available in two different colors : White and Black. The phone will mostly be available in March. For now, there's no specific date and price for it's launch in India. With MWC '13 just a week ahead and the rumors of Samsung's next flagship device, Galaxy S IV, to be announced on March 14, it will be interesting to see where this device stands in the upcoming months.